Our Office - Bailey Cove Eye Care P.C. 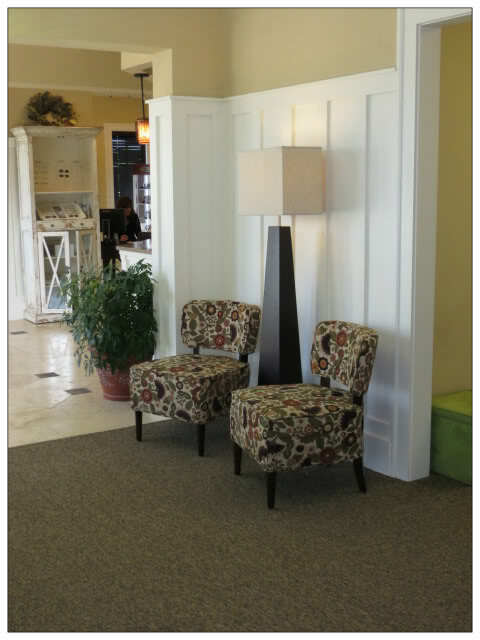 Our office is a comfortable, modern facility that includes a small children's play area and is handicap accessible. 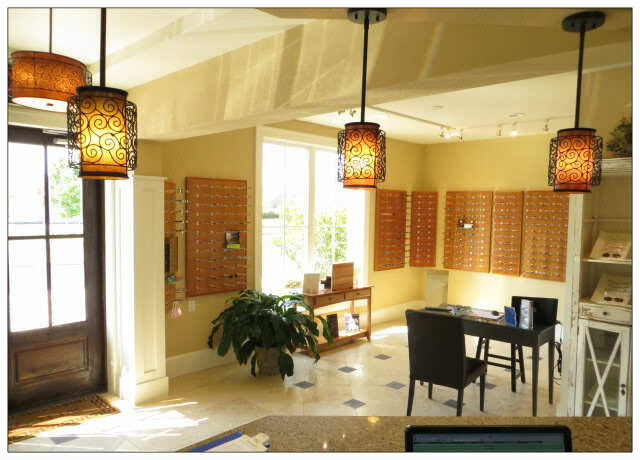 Our optical is spacious and well stocked. We have the latest technology in diagnostic equipment. We utilize electronic medical records. We are conveniently located on Bailey Cove Road and have a large handicap accessible parking lot and facility. We have a dedicated children's area for kids to play in the waiting room. 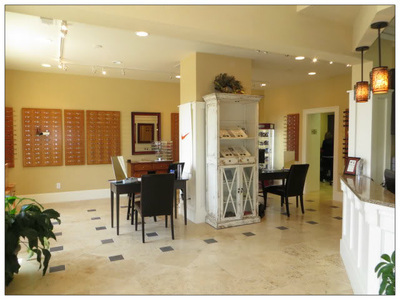 We have a spacious dispensary with an upscale selection of frames - see our Frames tab for a list of some of our brands!